REDUCED! Great Mini Farm! Prime Location, close to everything. Easy access to Cherryville, Bessemer City, and Kings Mountain. Get to Hwy 74 in minutes. 583 Feet of paved road frontage. 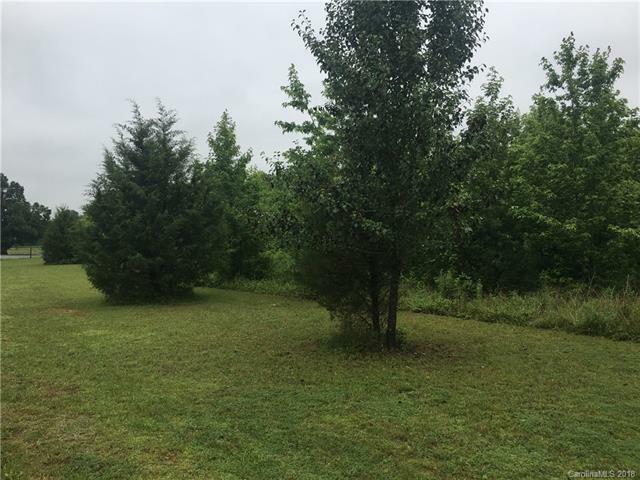 Close to Tryon County Park, walking trails, swings, ball field. Could be used for livestock, farm, deer hunting or to build a home. See anytime.